I recently watched this new documentary on Netflix. 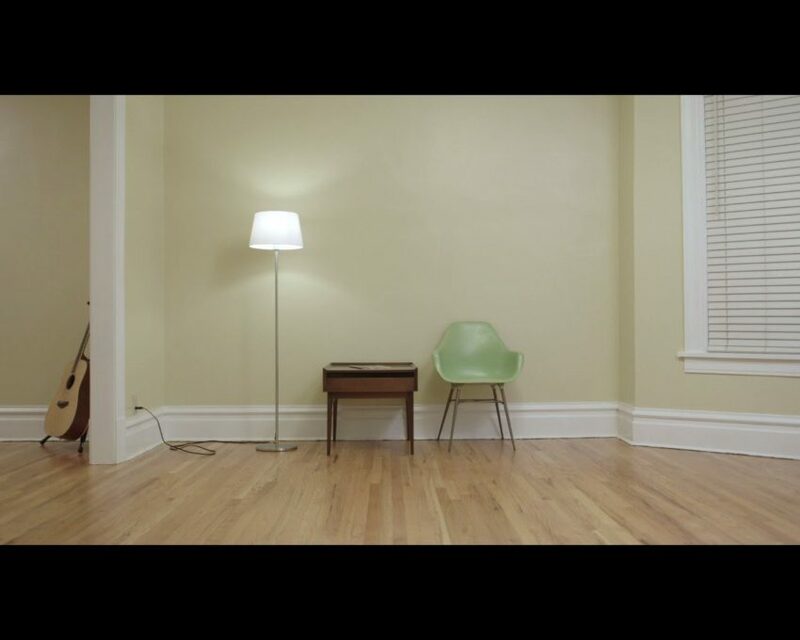 I’ve always been intrigued and attracted to living minimally. 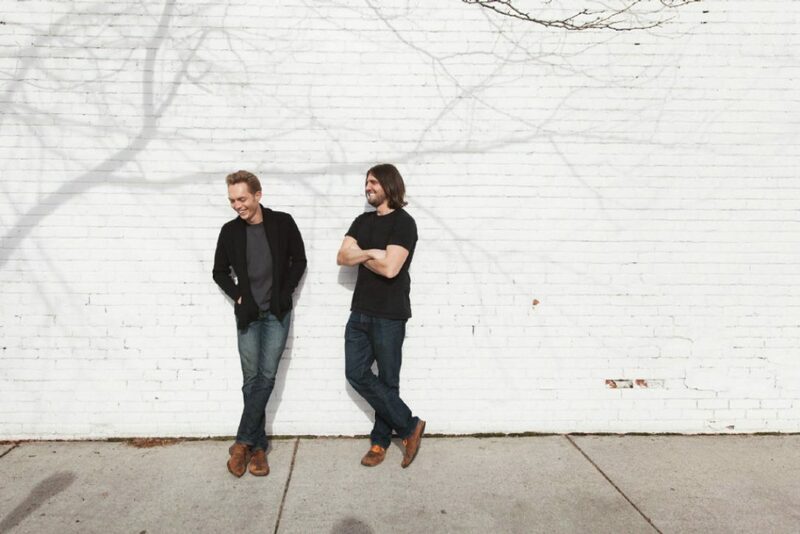 I even tested and got ‘minimalist’ as my top style in Emily Henderson’s new book, STYLED. While I’m not incredibly extreme (I love my sofa to be filled with pillows, and books to be well-styled on our shelves) I am incredibly attracted to, and appreciate living minimally as opposed to materialistically. Quality over quantity, folks…Quality over quantity. It’s so easy to get caught up in the fast fashion, and always wanting the next thing, or the new winter blazer with velvet booties. I don’t easily get caught up in all of that (I’m too obsessed with finding the best deals), but I could see how it would be easy to. Synopsis: How might your life be better with less? 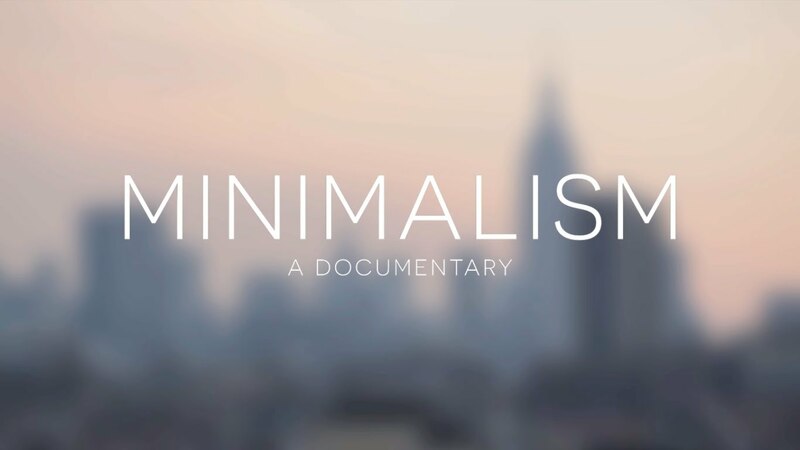 Minimalism: A Documentary About the Important Things examines the many flavors of minimalism by taking the audience inside the lives of minimalists from all walks of life—families, entrepreneurs, architects, artists, journalists, scientists, and even a former Wall Street broker—all of whom are striving to live a meaningful life with less.